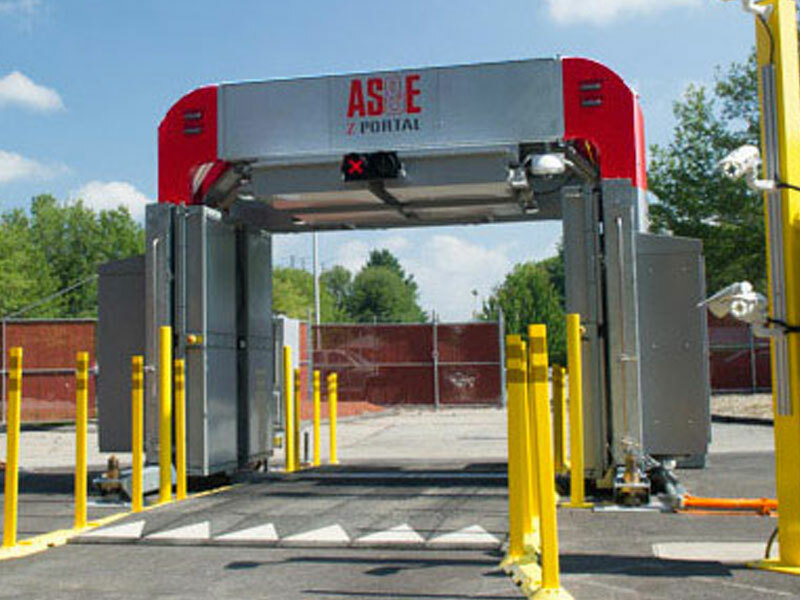 The AS&E® Z Portal® for passenger vehicles offers a safe, efficient solution for scanning cars, vans, small trucks and their cargo. 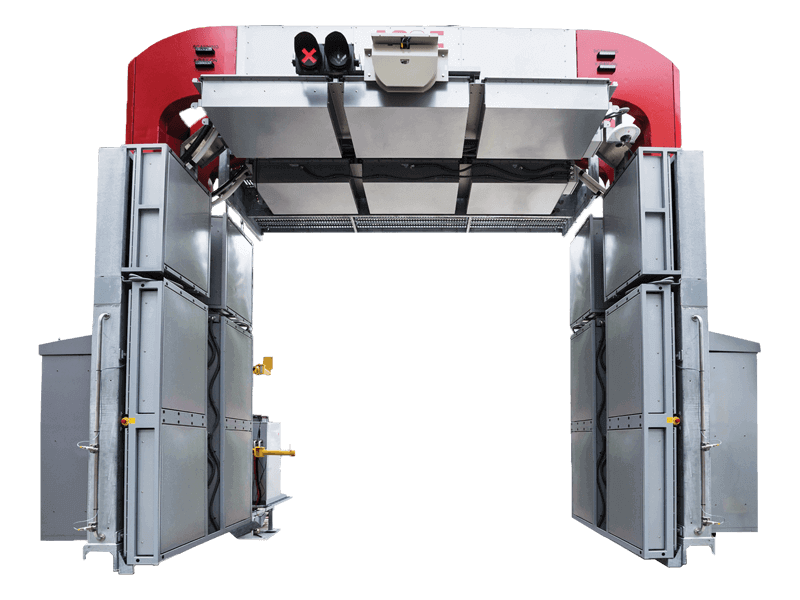 It utilizes multiple X-ray technologies to provide up to six images of the vehicle to highlight metallic and organic threats and contraband. The Z Portal® system can scan up to 400 passenger vehicles per hour, making it an ideal solution for high-traffic locations. 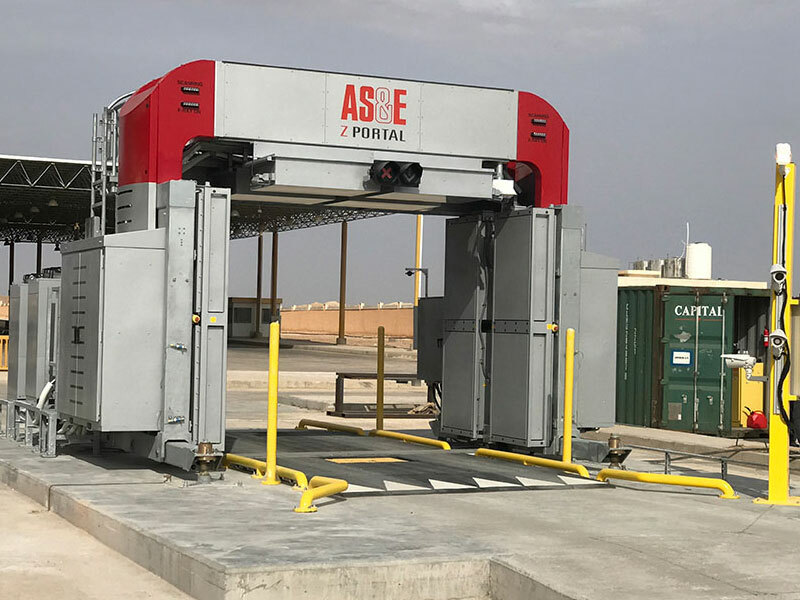 The Z Portal® system’s unique combination of X-ray technologies provides multiple views of passenger vehicles, helping operators detect more threats and contraband.